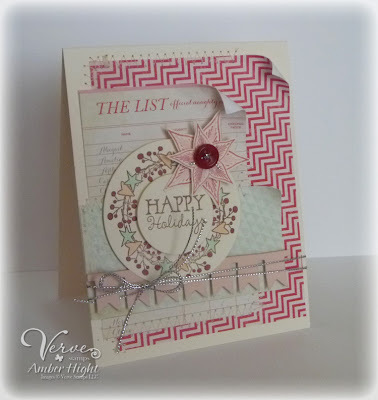 Here's my card using some stamps from MFT and PTI! I was inspired by MANY things in the inspiration picture. The simple white curtain with the green border, the beautiful retro rug, and of course, the colors! Next up I had to find a way to create that green border in the white curtain. Well I don't have any dies this large, so I just cut a piece of cardstock, and then marked off a 1/2 inch on the inside of the cardstock, and cut out the frame with a craft blade. The rest really just fell into place. 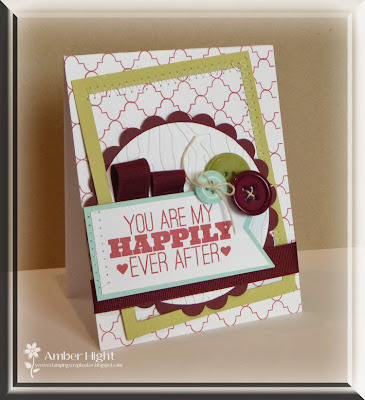 This is why I love inspiration challenges, you just have to let your hands take over and see what they can create:) The sentiment is from this month's Triple Scoop reward set by MFT! 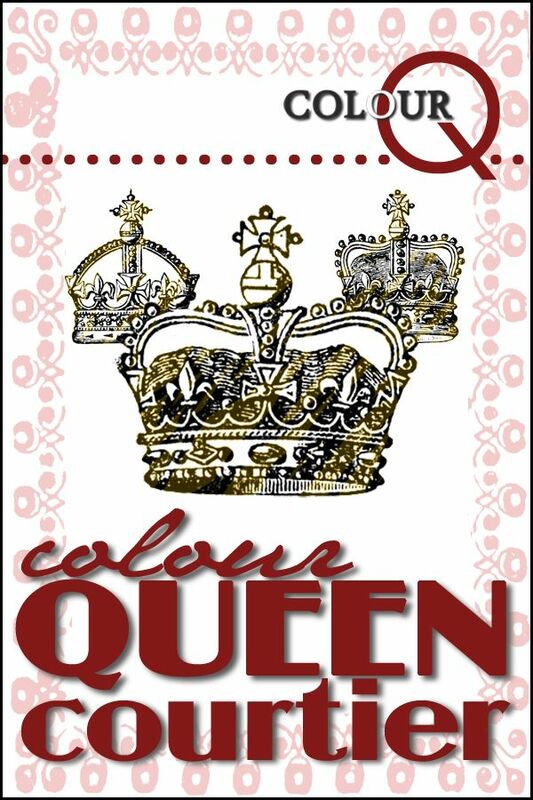 I just love all the sentiments and the fonts combined in this set. I believe it will be available for purchase next month, but for now, you can only get it when you spend over $60 (not a hard task;) I also used MFT's Fishtail Dienamics for the sentiment focal point. I have a quick card to share that I created for this week's (last week's actually since today is the deadline!) MFT sketch! I got my new goodies and couldn't wait to play! I flipped the sketch 90 degrees and went to town! I used some new Pink Paisley papers and just LOOOVE this color combo. 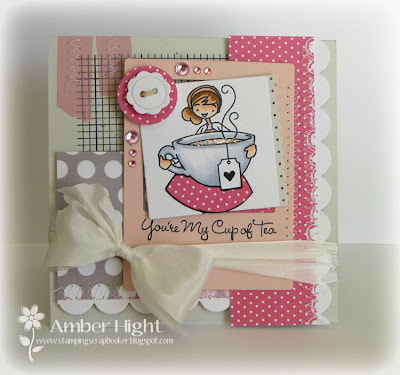 Stamp set is You're my cup of tea Ala Mode, the graph stamp from Journal It-Graph Paper Notes, and the button and Instaframe dies! You can find all of these goodies HERE! Well, thanks for stopping by! Hope you're having a very Merry Christmas!!! Well, it's the LAST day to get your LAST SFYTT uploaded! It's been an amazing year of sketches and sponsors and it's time to say goodbye:( I know I'll miss Jen's sketches, they always help me out of my slumps! And here's one more sample from me! I used stamps from Verve's Holiday Greetings and papers from Basic Grey's Aspen Frost. I also used the larger of the two dies in the Mini Classy Labels die set. Thanks for visiting and Merry CHRISTmas!!! 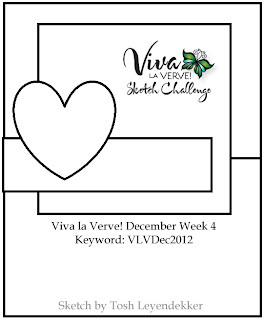 I can't believe it, but we're at our LAST Viva la Verve challenge for 2012! What a fun year full of sketches and fabulous projects we had this year! I have a little something different up my sleeves for Viva la Verve next year (err...next week?) so make sure to play along! 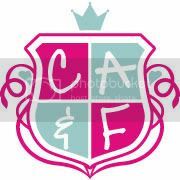 Since we're on the last sketch, that means you have until Thursday night at midnight to get all four December sketches uploaded to our SCS Gallery! Everyone who completes all four sketches and posts in the Sketch Champions thread will be eligible to win a $100 gift card to the Verve store! Okay, so Tosha is our hostess this week and here is her sketch! It's a really fun one so play along with us! Here's my card using a new set called No Matter What that will be released in January! You may have already gotten a peak of it, as it was a special one time only release during Thanksgiving. 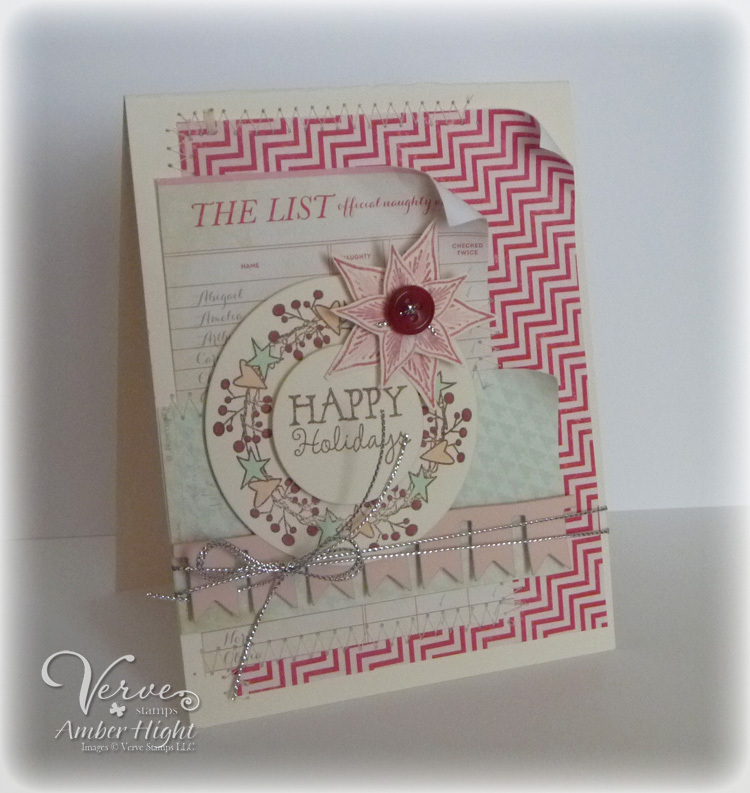 I used some new Glitz papers and a ton of Verve dies! You can see the Pennant Trim die, the Jotted Heart die, Classy Label die (the two chocolate tabs), and From the Heart die set. I did a bunch of sewing and added some twine! Now it's your turn! CLICK HERE and come play with us! 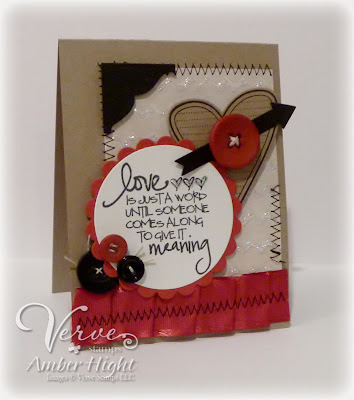 Verve stamps are NOT required to play along, just use the sketch and load it up! 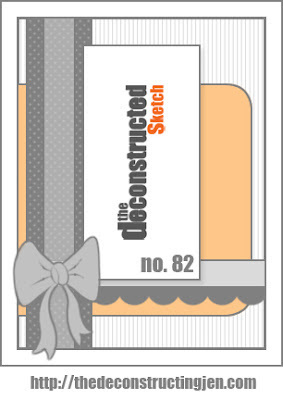 I have a quick sample to share for this weeks' Deconstructed Sketch #82! Usually, we post new sketches every week, but this time we're keeping this same sketch for the next TWO weeks! Since the holidays are always so busy, we're giving you TWO weeks to get this sketch done:) And I know you'll want to play because this is a super fun sketch! I flipped the sketch and made it horizontal! The sentiment stamp is from Seasonal Sentiments and the polka dot background (kraft panel) is from Darling Dots, both by MFT. The ribbon I got from the Hobby Lobby and the brads are from Basic Grey. I'm so happy you stopped by today, now please go visit my team mates and see their beautiful cards! My mojo has been missing for quite awhile, but I'm determined to find it and bring it back to me! My days just seem "off" if I'm not creating so today, since it's cold and rainy, I decided to get into that stamp room and get inky! It felt great too...kinda like when you go to the gym, and you don't want to, but you push yourself anyway and it feels FABULOUS when you're done! Hahaha! 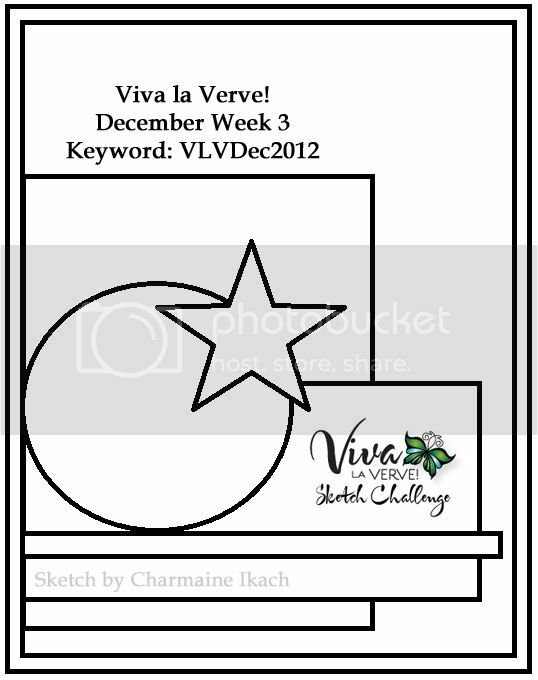 Today, I tacked this week's Viva la Verve challenge, hosted by the lovely and talented Charmaine! 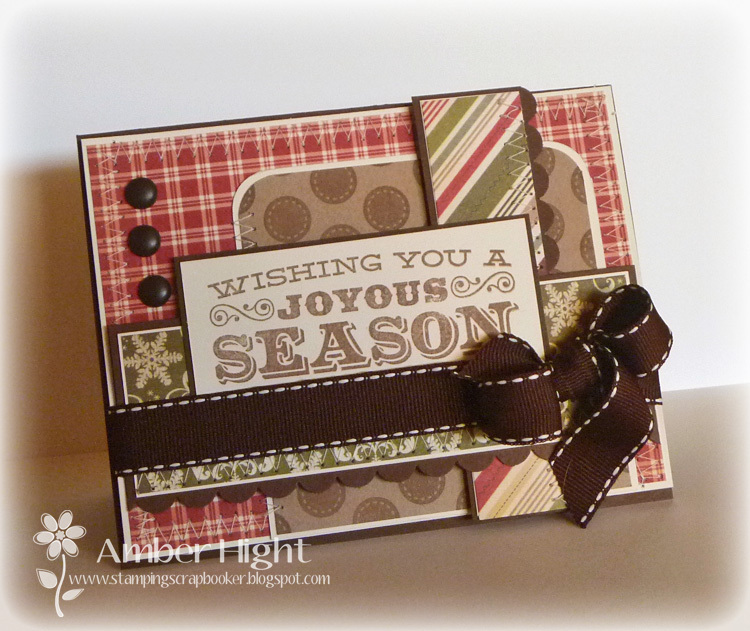 Here's my card using a couple of Verve's newest releases, Holiday Greetings and Joyous Noel. I used papers from Crate Paper's "Sleigh Ride", some silver cord, and a button! The wreath and sentiment are from Holiday Greetings and the poinsettia is from Joyous Noel. Julee is also have a sale so check out the deals this month! Hello Verve fans! 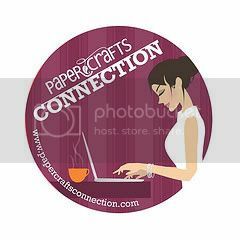 We have a special treat for you today, the sweet Verve Divas have partnered up with the talented Ribbon Carousel Crew to bring you some beautiful eye candy in the form of a joint blog hop! This hop promises to be overflowing with crafty goodness and lots of "loving" inspiration! 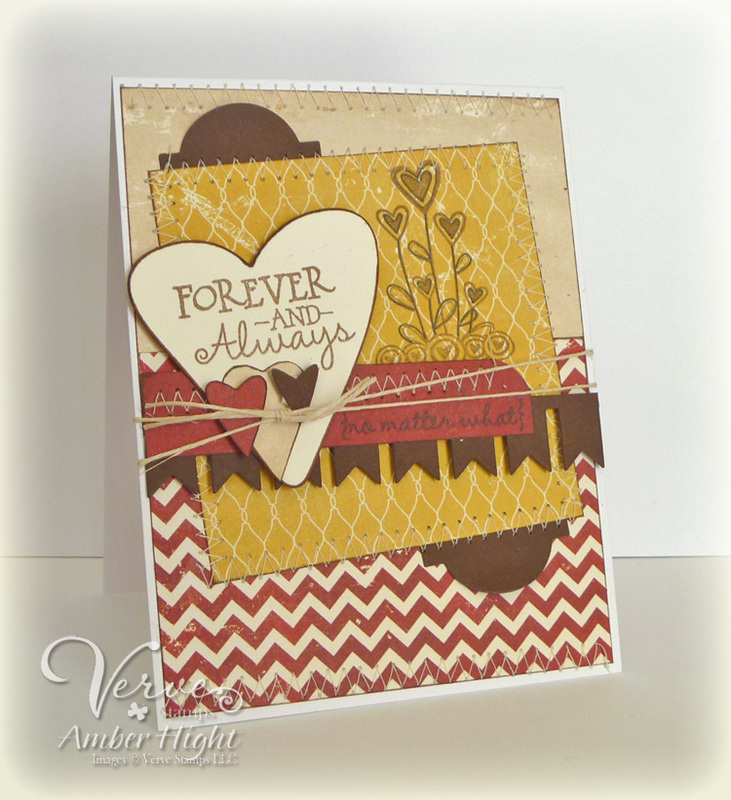 Our designers are using Verve's Stronger Love and Wings of Love stamp sets in addition to the Arrow die. Corinna, owner of the Ribbon Carousel, sent us all some beautiful ribbons in whites, pinks and reds to use in conjunction with our 'lovey' stamps. 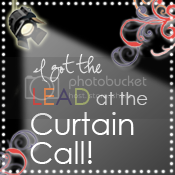 We'd love for you to participate and hop along with us! Hop along with us today and leave some blog love for the Verve Divas and the Ribbon Carousel Crewmates to be eligible to win one of the 2 prizes up for grabs! We'll select 2 random commenters from 2 randomly selected designer's blogs, so be sure to spread the love around! The Verve Stamps prize is the ENTIRE November Release, and the RC prize is a NEW Ribbon Carousel with your choice of knob color! Here's the card I created for our hop today! Along with the Stronger Love stamp set, I used the heart stamp from Love Notes, the matching Jotted Heart Die, and the Arrow die! I sewed that beautiful red ribbon from Ribbon Carousel into ruffles on the bottom of the card. I also used some Twine from the RCC store in my buttons! Ready to Hop along and see the rest of the cards on the hop today??! You'll find the hop list below, now get to hoppin! Our final sponsor of the year is none other than our home sweet home, Splitcoast Stampers!! They're offering up a one year membership to the lucky winner this month! And my sample using a new set from Verve! I used some paper strips from Crate Papers new line, and the stamp set from Verve is called "Joyous Noel"
Thanks so much for stopping by today, I hope you have a wonderful weekend! !